I can’t believe its only 10 days til I leave for Japan! 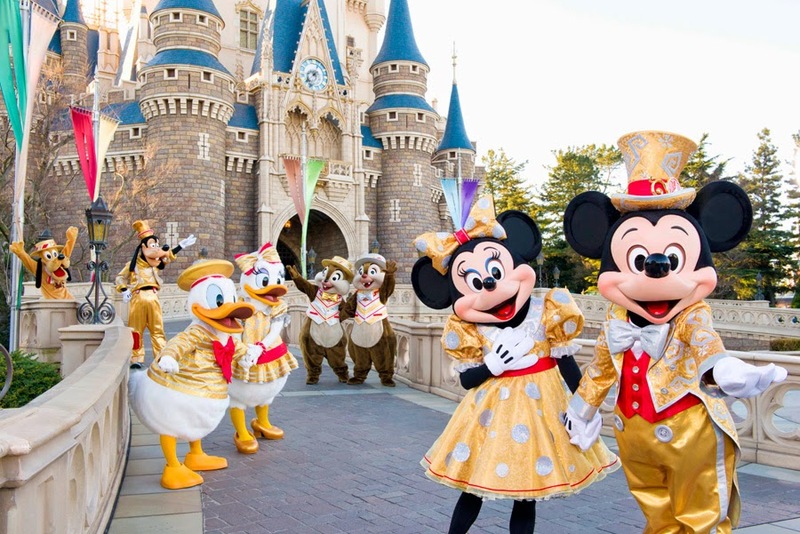 Strictly speaking, we won’t actually hit the parks until the 12th, but I’m counting down til Friday as that’s when I leave for the airport, then I’ll be travelling for the whole of Saturday, arriving in Tokyo at midnight. We were crazy lucky to score a room at the Tokyo Disneyland hotel for the duration of our stay, and it looks INCREDIBLE, plus it puts us right across from the park entrance to Disneyland! As a Brit, its a common knowledge that Americans do food better than us, but Japan takes it to a whole new level! We’re really excited to try as many different foods, and as much as possible stay clear of Western food to soak up all the Japanese we can. There’s a reason I’ve been saving for this trip for months: the merchandise looks amazing! Tokyo Disney has such a huge range, and most of it is exclusive to Japan. 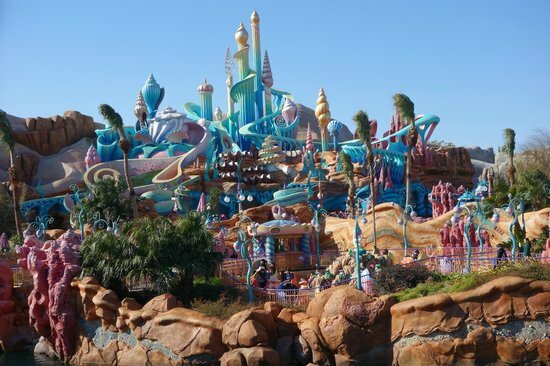 Of all the secondary parks at all of the Disneylands, Tokyo DisneySea seems to boast the most unique experiences. The Japanese are big on The Little Mermaid, hence the sea theme, and there are loads of totally different rides, unseen at any other park. Just look at the little Mickey windows! 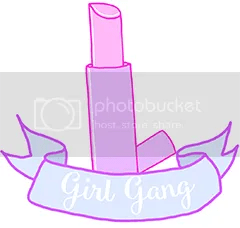 Speaking of unique, in Tokyo we’ll be seeing our favourite friends in a whole new wardrobe! I love Toon Town in Disneyland California, but I haven’t been there for 5 years so I’m suffering major withdrawal! 9. 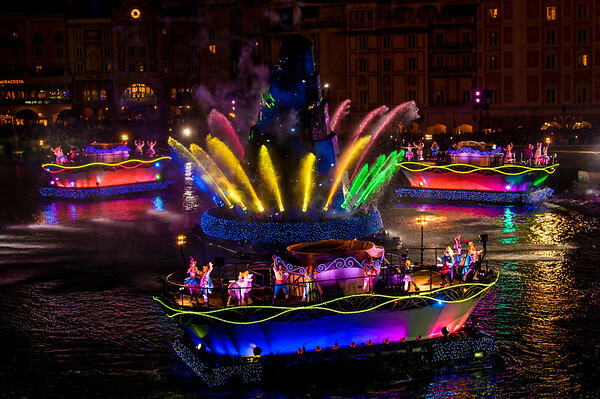 Fantasmic – Japan style! Again, lets see if the Japanese can do it better! 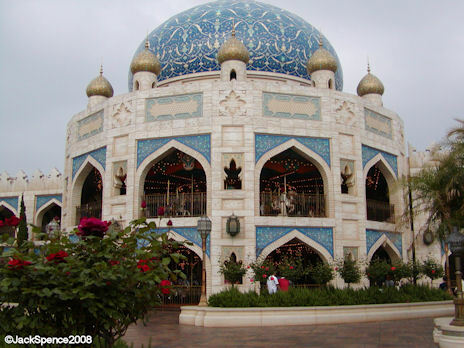 This entry was posted in countdown, Disney, lists, Pre-Disney, Tokyo Disney and tagged countdown, Tokyo Disney, Tokyo Disney Resort, Tokyo Disneyland, Tokyo DisneySea. Bookmark the permalink. Number two… seeing your face when we step into the park for the first time the next morning! 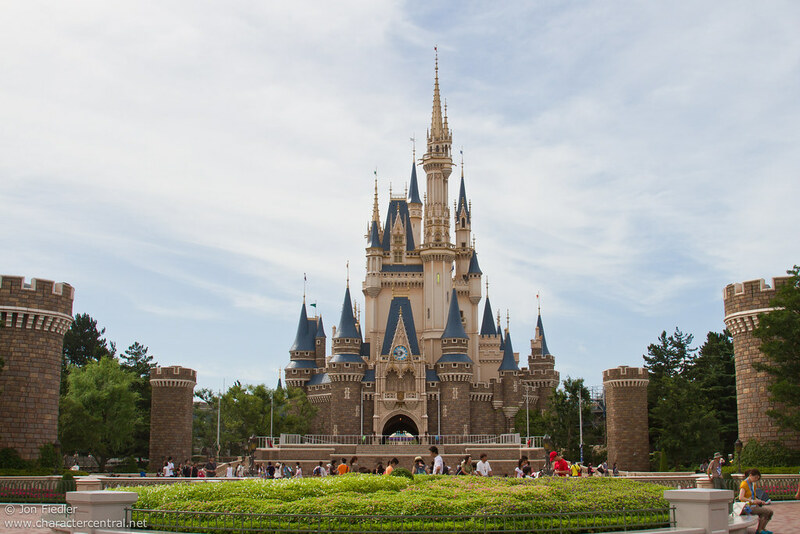 How did you like Tokyo Disneyland?